Click on the Festival Arcades poster for more information ! Música Original de José Pedro Coelho, levada a cabo por músicos que procuram entre si um diálogo permanente e sempre novo, tomando a improvisação como o principal ponto de partida para as suas formas de expressão. 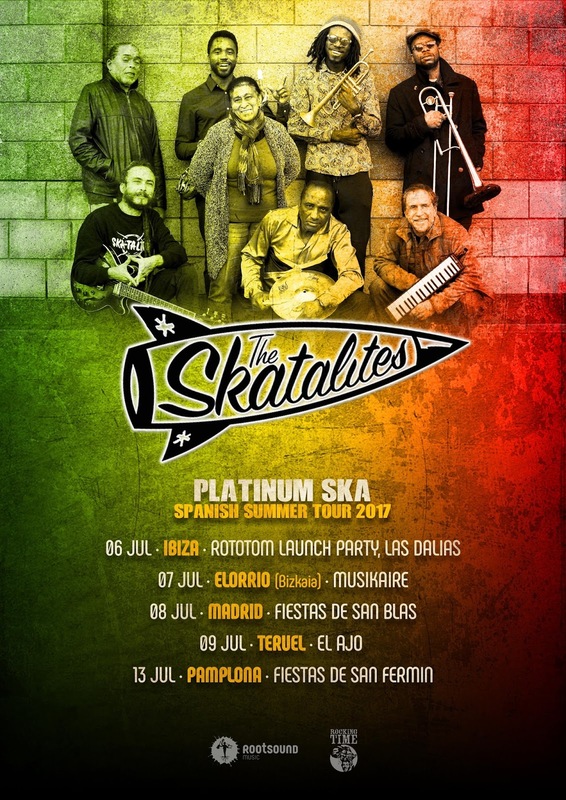 La histórica banda The Skatalites inicia hoy una nueva gira por 5 festivales de España presentando su nuevo disco “Platinum Ska”. Los padres y fundadores de la música Ska & Reggae, editaron el pasado mes de septiembre PLATINUM SKA, un nuevo trabajo con el sello y el gran nivel que siempre les ha caracterizado. Ritmos ska con la elegancia habitual, la imponente sección de metales, solos inspirados, versiones instrumentales, dub de alto voltaje e inéditos rescatados con el original Lloyd Knibb (RIP) a la batería. Como es costumbre, la reina del ska Doreen Shaffer, brilla en los números vocales. El disco ha sido mezclado en el estudio clave de la música moderna africana, el Humble Ark en Bamako, Mali. 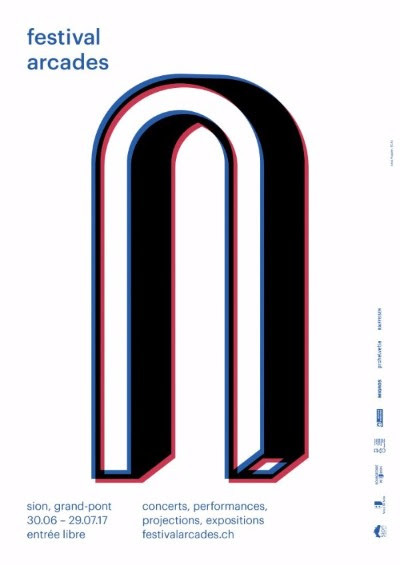 Kevin Norton was born in Brooklyn and raised in Staten Island, NY. Studies at Hunter College introduced Kevin to Milt Hinton and after a short period, Kevin began to perform with Milt Hinton, eventually recording The Judge's Decision with a quartet led by Milt. After getting his Masters Degree from Manhattan School of Music, he became very active as a percussionist in New York, especially taking part in the blossoming downtown New York City scene. 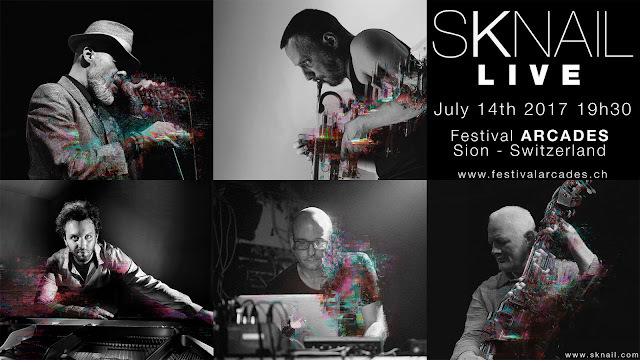 This lead to him playing with Fred Frith's band Keep the Dog, which also included harpist Zeena Parkins and saxophonist John Zorn. However, he longed to return to his jazz roots and began to play with downtown outsiders Phillip Johnston and Joel Forrester and their co-led band, the Microscopic Septet (and later Johnston's Big Trouble, with two CDs on Black Saint). In 2006 Mr. Norton premiered Water and Fire Suite, commissioned as part of the national series of works from Meet The Composer Commissioning Music/USA. 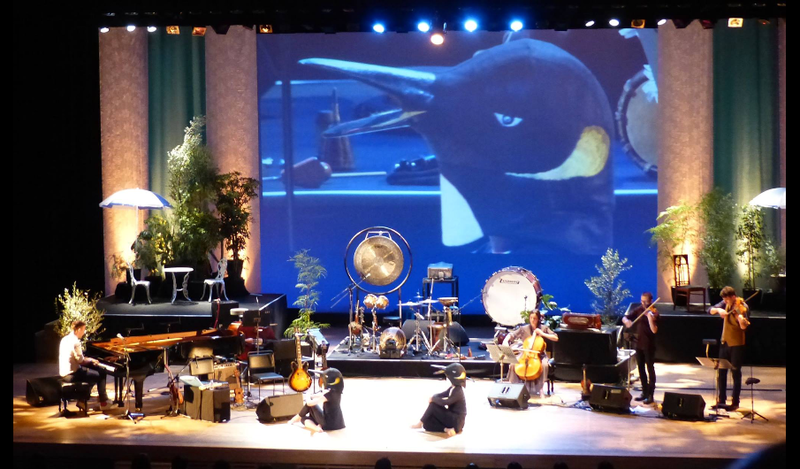 He has led and/or co-led about 20 critically acclaimed recordings, many of them making year-end "Best of" lists. His recording, Time-Space Modulator, integrates intricate, notated composition work with the deep improvisatory skills of Kevin, Tony Malaby, Dave Ballou and John Lindberg. 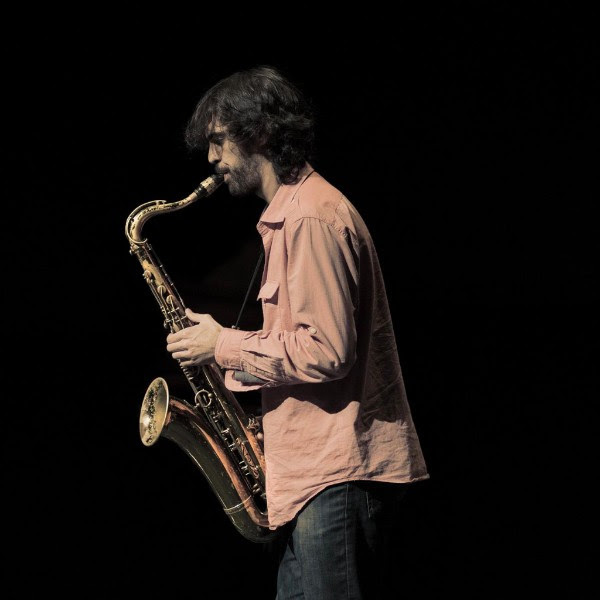 Norton has also played with many highly esteemed European improvisers such as Paul Rogers, Joëlle Léandre, John Tilbury, Paul Dunmall and Frode Gjerstad. 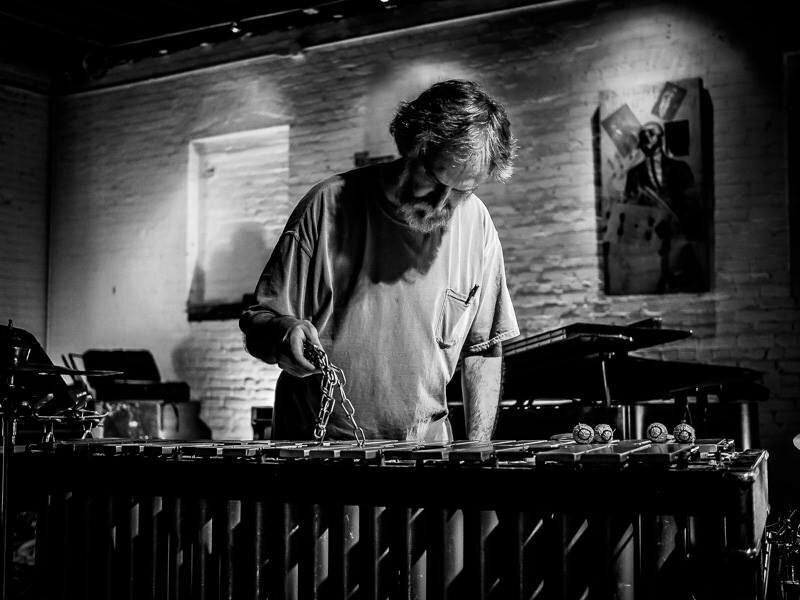 (Gjerstad and Norton formed TiPPLE with guitarist David Watson: a cooperative, free improvising trio that has released 3 CDs as of 2015) For about ten years, Mr. Norton was Anthony Braxton's main percussionist in both the "ghost trance" phase and the "standards" phase, plotting out the course for all percussionists who followed him. Other great American masters Kevin has performed and/or recorded with include John Lindberg, Connie Crothers, James Emery, Scott Robinson, Nick Didkovsky, Marshall Allen, Kazzrie Jaxen and Henry Grimes. In June of 2002, Kevin Norton was a resident composer at the prestigious MacDowell Colony. 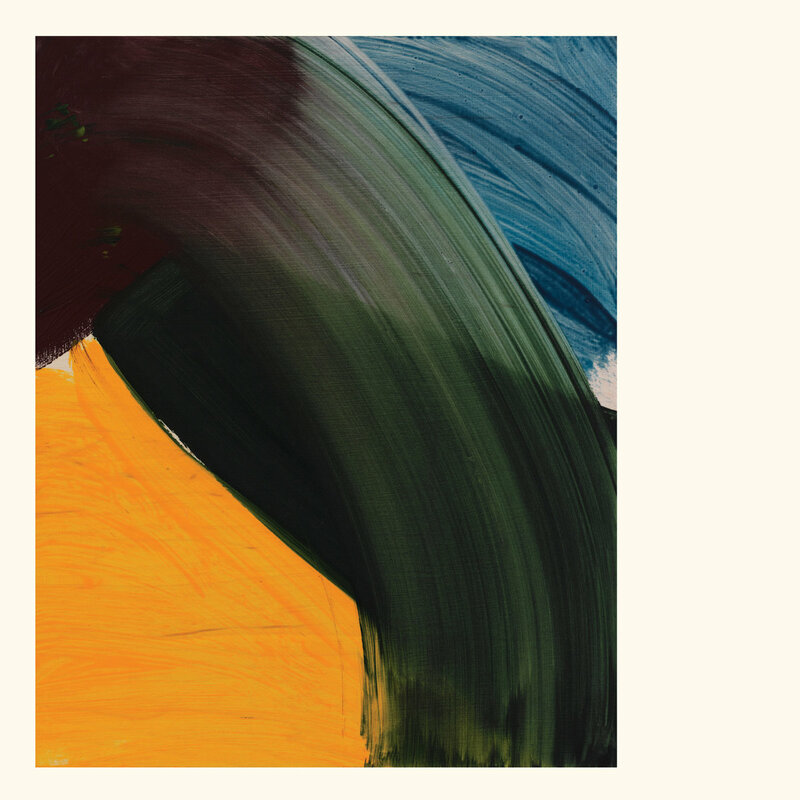 On the Echoing Green is an elegant work of shimmering sound, rendered by eternal electric romantic Jefre Cantu-Ledesma. Conceived as an experiment in collaboration, On Echoing Green is eight rapturous and melodic slow dives of swirling guitar, bass, synthesizer, piano, and drum machines, accented by heavenly vocal arcs from Argentinian musician Sobrenadar and contributions from Alexis Georgopoulous and Byron Westbrook. 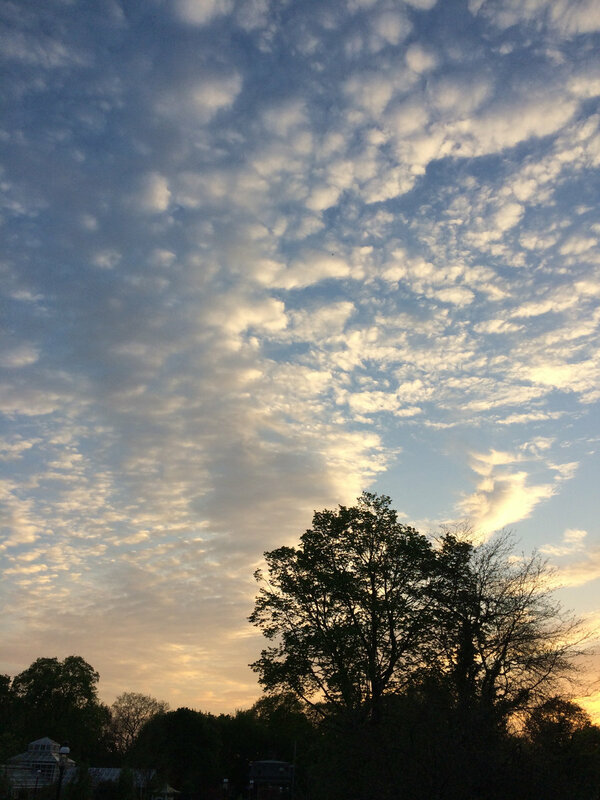 This is music of growth and grandeur, of ascent and exploration; in tune with the beauty of sound and the harmony of light.